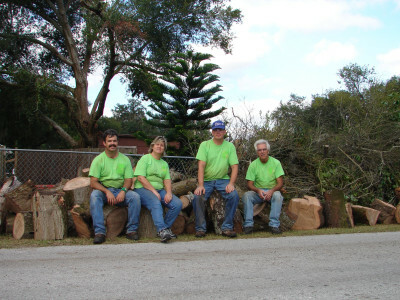 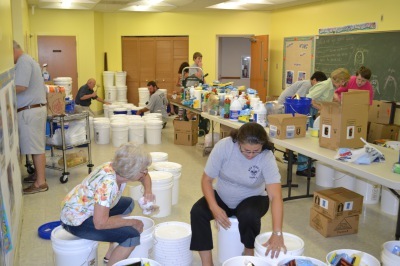 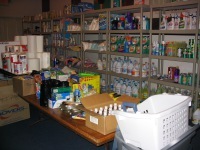 Mercy in Action Disaster Resources helps prepare Lutheran disaster response volunteers. 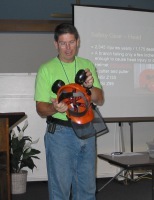 We provide training in disaster response to Lutheran Church Early Response disaster volunteers and teams - helping them to help others in times of disaster. 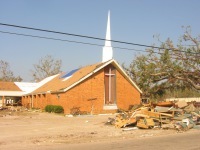 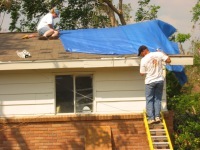 We aid Lutheran churches and church disaster response volunteers by helping churches develop a disaster plan, train volunteers, and assist churches manage a disaster response or recovery program. 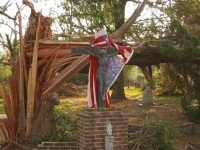 We are a Christian (Lutheran) - based service that helps churches and volunteers assist disaster victims who cannot help themselves or can't afford to pay for needed assistance. 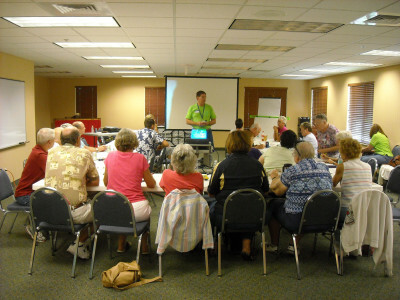 We provide training for those wanting to serve others and helping hands for those who need our assistance.